Delphine MEILLET is specialized in criminal law and has extensive experience in sentence reduction. Her expertise can be used to guarantee you a fair trial. 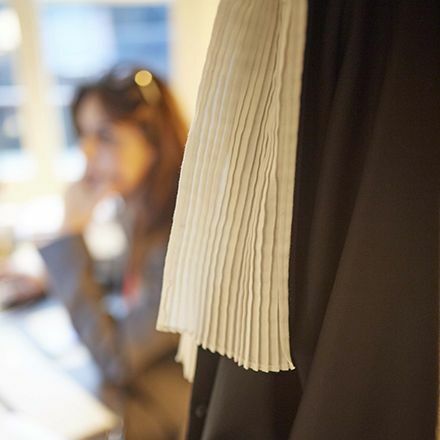 Whatever procedure is chosen, the help of a lawyer is extremely precious to make sure you get the best defense possible: Delphine MEILLET has the necessary knowledge to guide you throughout your case.